Dr. Kirk Anderson is the Dean of the Faculty of Education at Memorial University of Newfoundland. Born in Shoal Brook and raised in Corner Brook, Dr. Anderson comes from a family with Mi’kmaq and Inuit ancestry. He has been a teacher in four schools serving small communities in Newfoundland and Labrador. During his time as a teacher and principal, he was active in serving the school district and Newfoundland and Labrador Teachers Association (NLTA). He served as the Branch President of the Sandwich Bay Labrador Branch, as the Provincial Small Schools Special Interest Council President, and as the School Administrator Council Western Region President and served as part of NLTA Collective Bargaining Team. 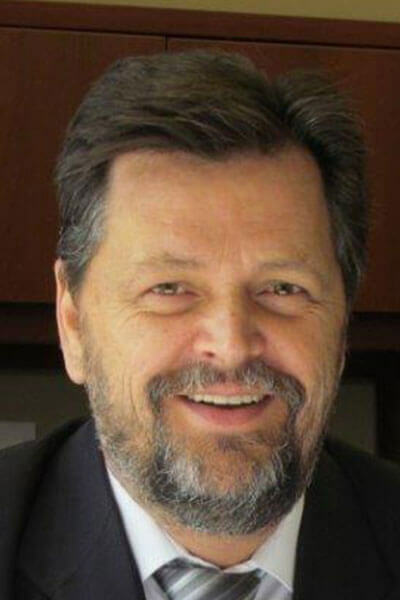 Following his teaching career, he was an education professor at the University of Saskatchewan, University of Calgary, and University of New Brunswick, where he was Associate Dean of Education before joining Memorial University in 2011. He has conducted research into success in Aboriginal schools and he has worked on various international projects in post-conflict settings such as Ex-Yugoslavia and Lebanon. Dr. Anderson holds a Bachelor of Science, Bachelor of Education, and a Master of Education from Memorial University of Newfoundland. He also holds a Ph.D. in educational administration and leadership from the Ontario Institute for Studies in Education at the University of Toronto.